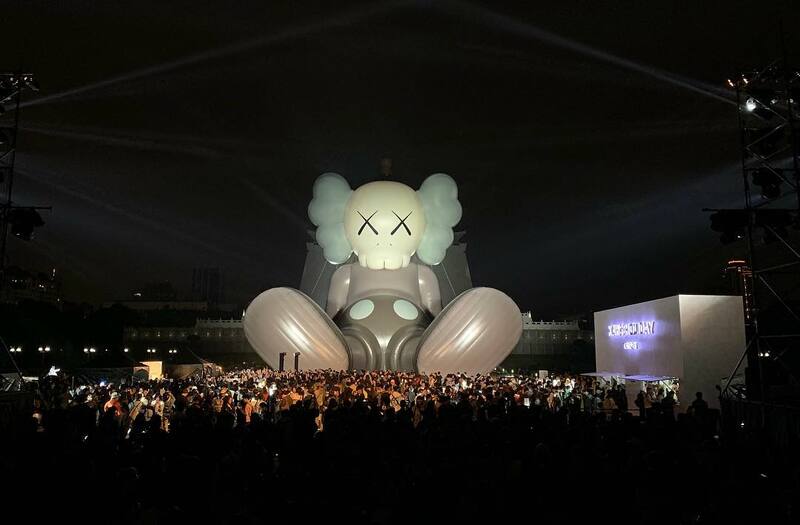 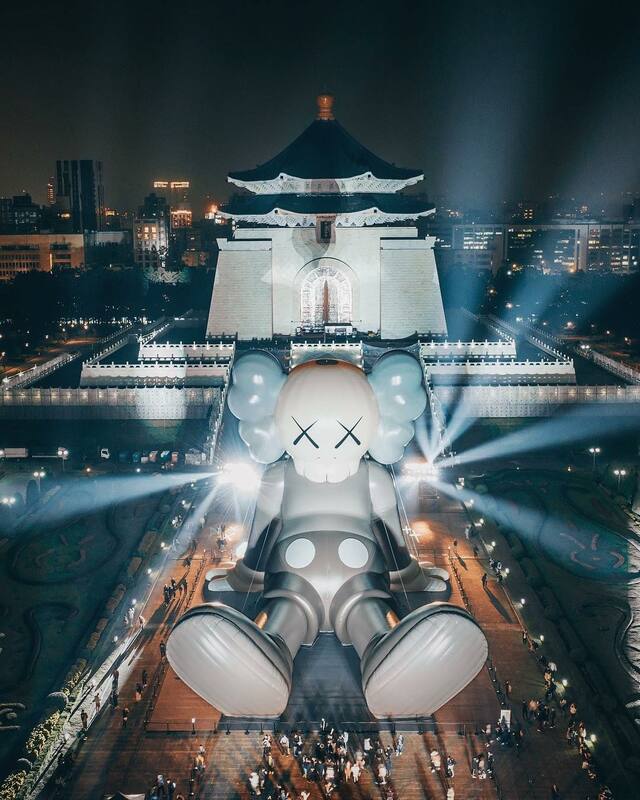 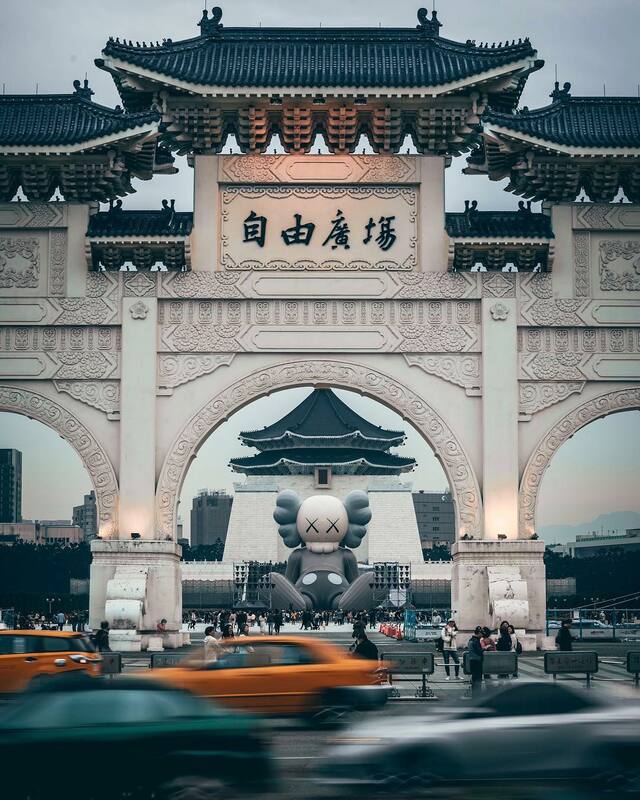 Over the weekend in Taiwan, fans of KAWS experienced what their counterparts in Seoul felt (covered) when the American artist’s impressive HOLIDAY companion sculpture was revealed. 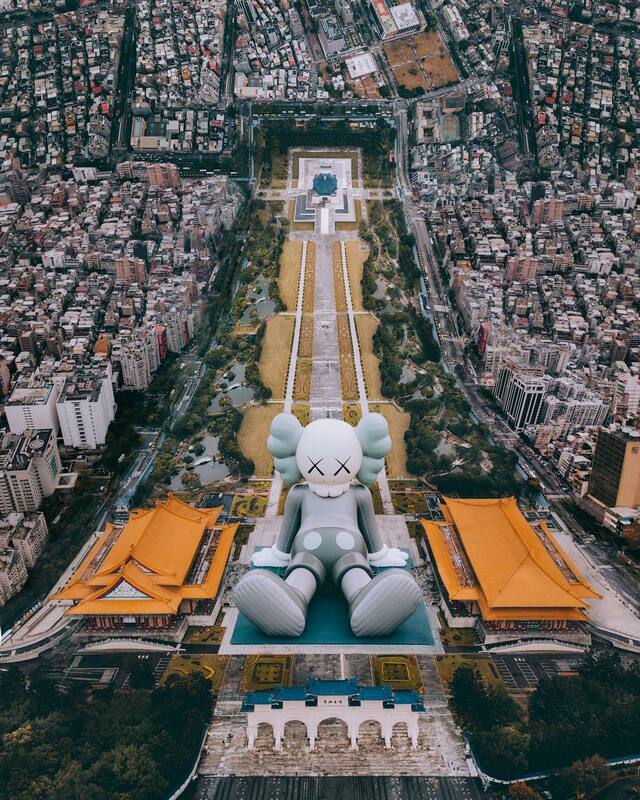 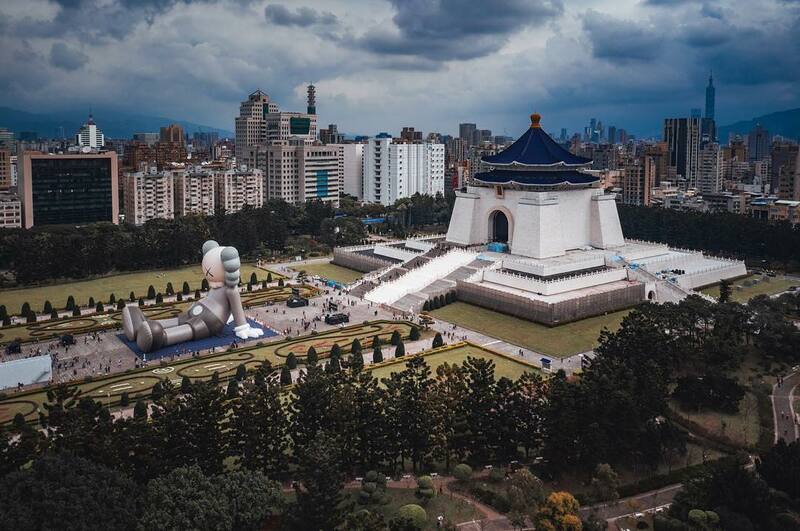 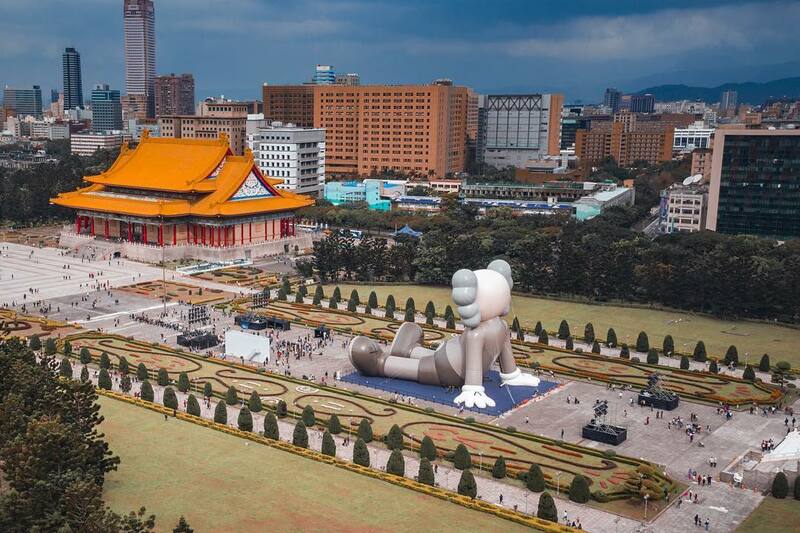 Produced in a sitting position rather then laying down, the 36 meter tall inflatable figure relaxed itself at the Chiang Kai-shek Memorial Hall in Taipei and will be on view through the 27th of this month. 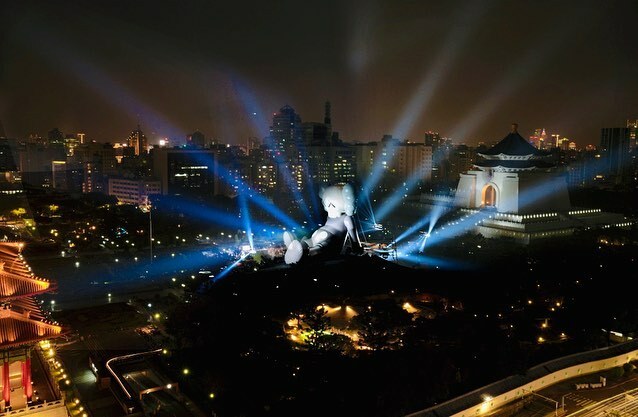 Check out more photos of the event made possible with the help of AllRightsReserved & JFJ Productions. 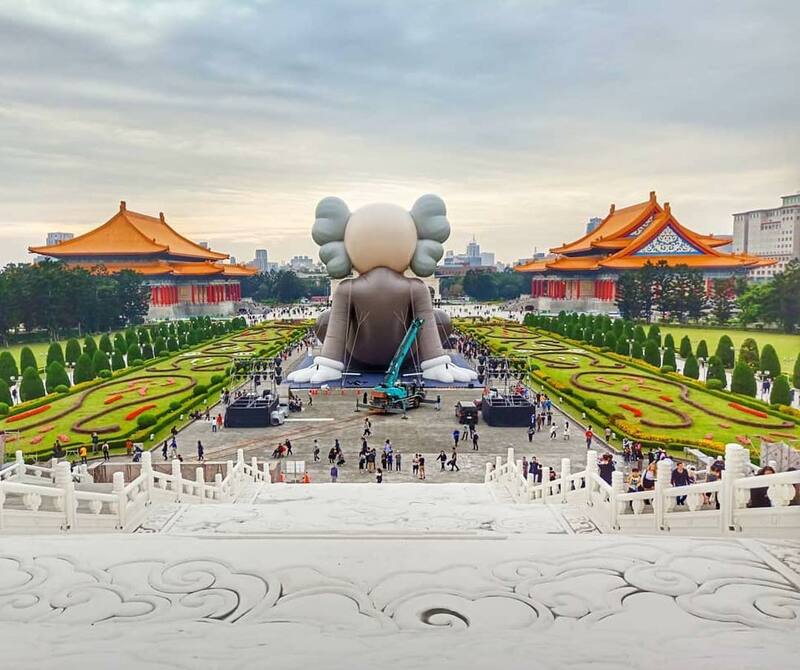 Photo credit: @rkrkrk, @songmatin, @cchhii611, @s.yin.h, @nk7, and the artist. Categories: Contemporary Art, Features, Sculpture, Seen on Streets, Street & Urban Art. 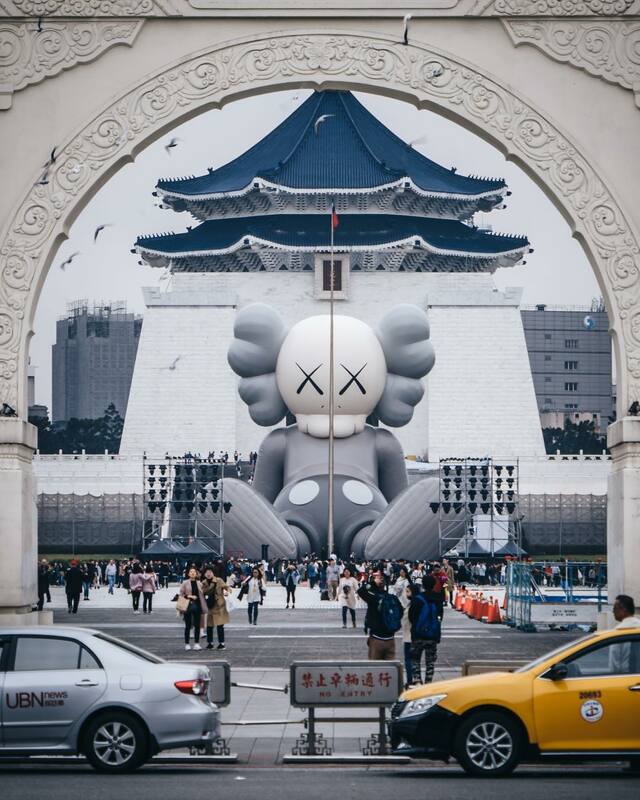 Tags: Contemporary Art, featured, Features, Kaws, Sculpture, Seen on Streets, slider-featured, Street & Urban Art, Taipei, Taiwan.